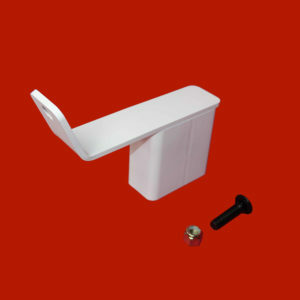 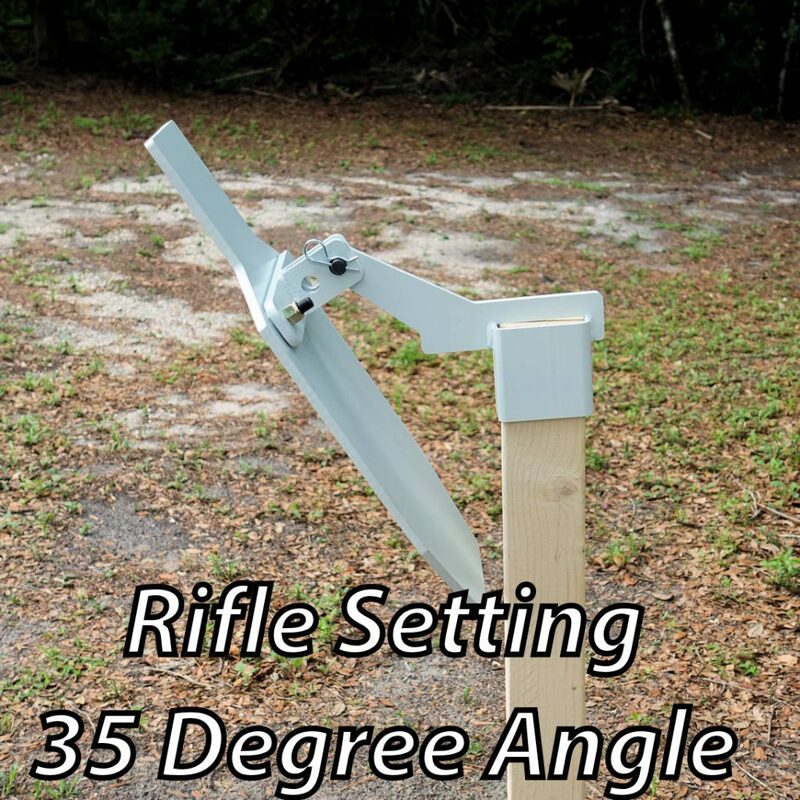 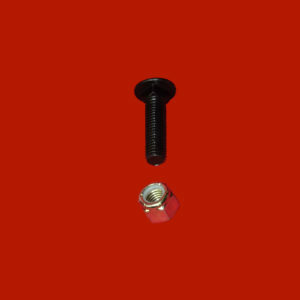 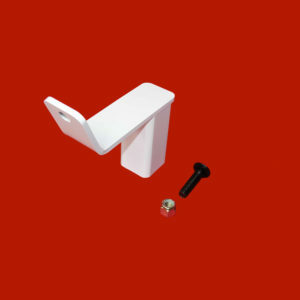 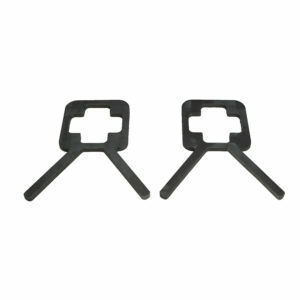 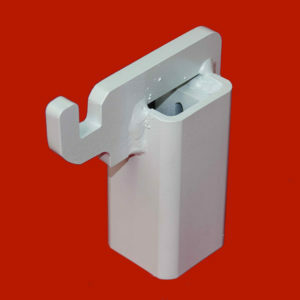 AR500 Steel Target Accessories - Mounts, replacement parts, stands. 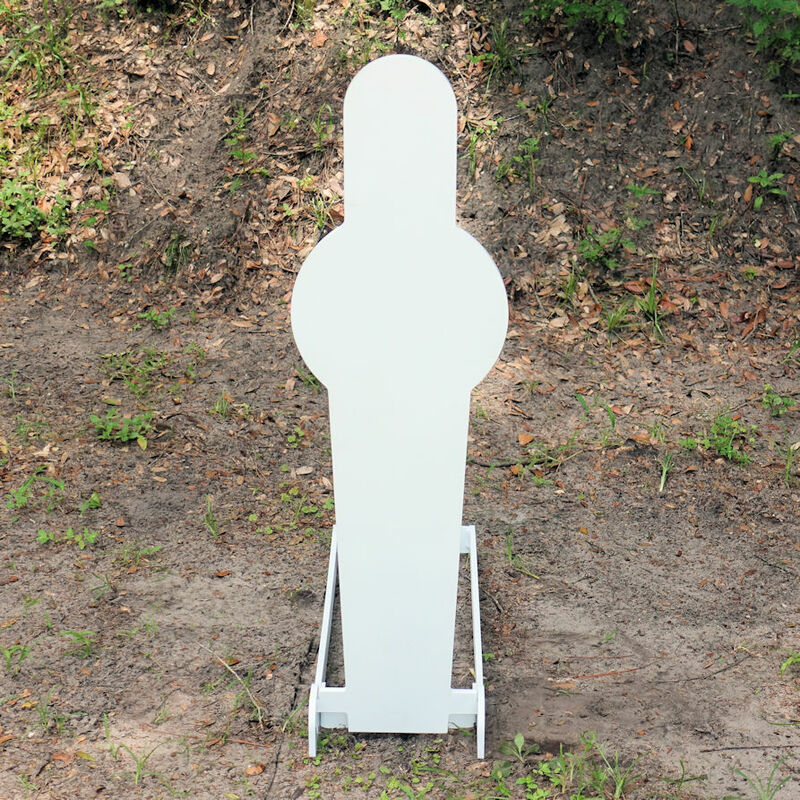 The AR500 Steel Target Accessories category includes everything you need to get your AR500 steel targets out on the range. 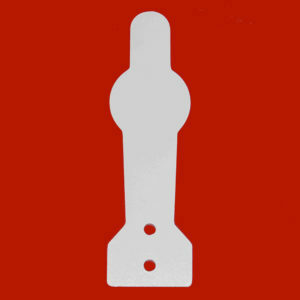 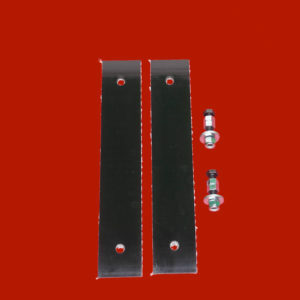 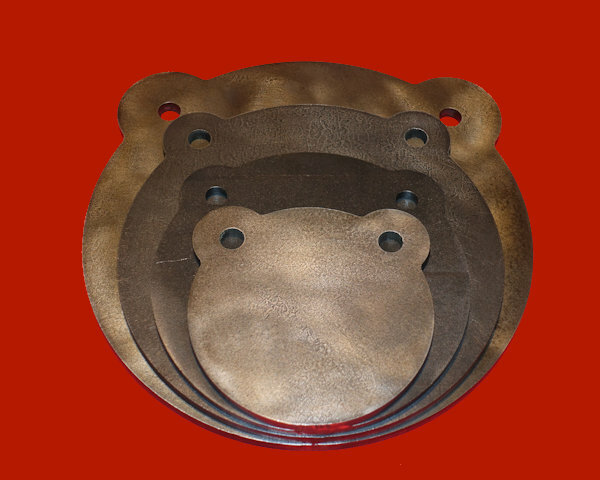 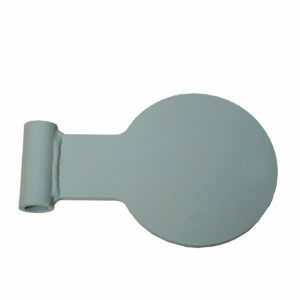 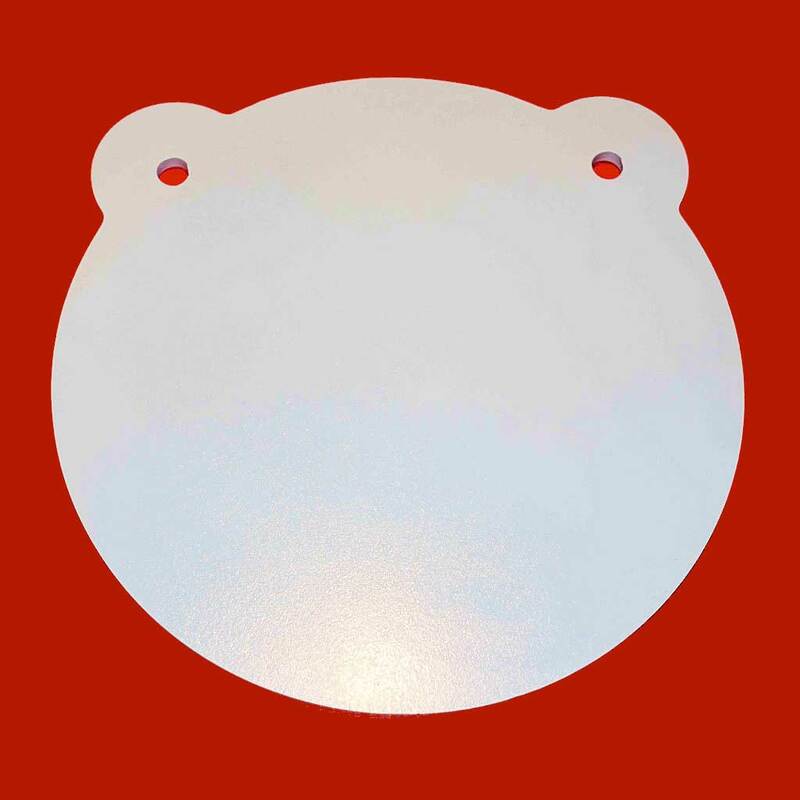 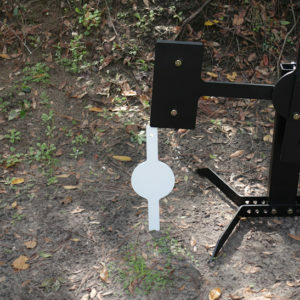 You will find both belting and chain combos for hanging AR500 gongs and targets. 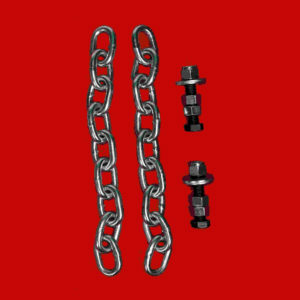 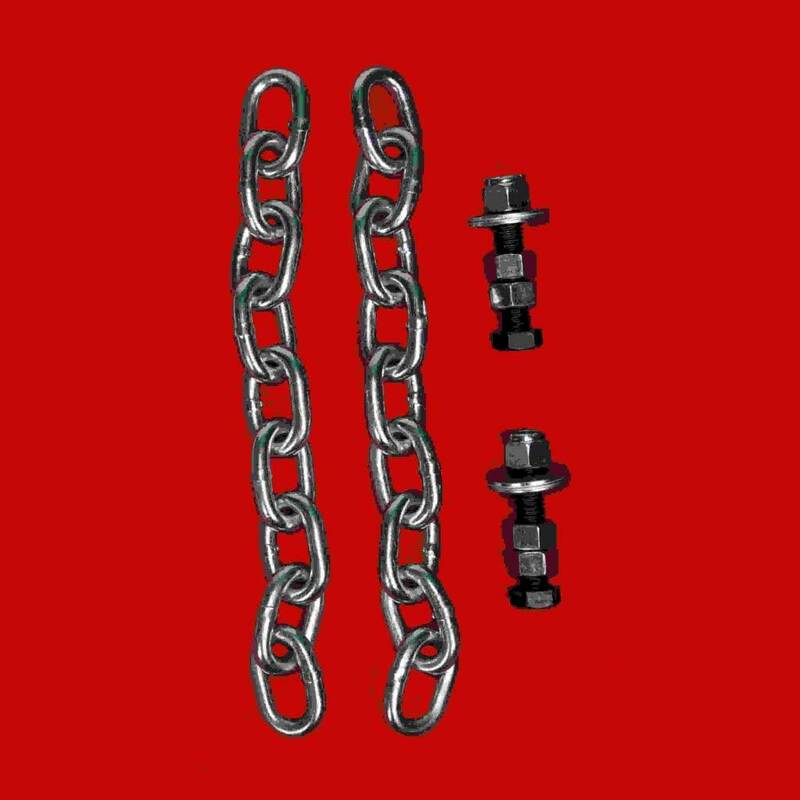 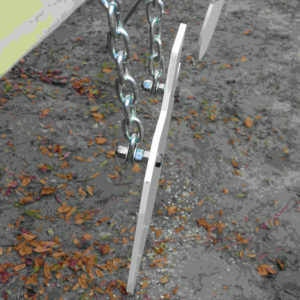 For your convenience, our chain and belting combos include the hardware needed to hang your AR500 targets. 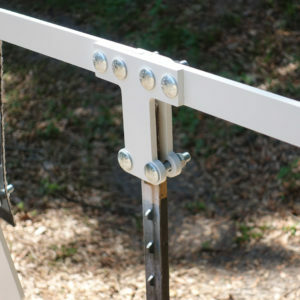 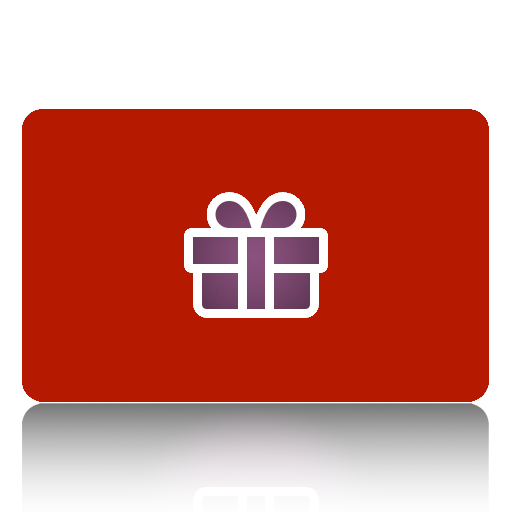 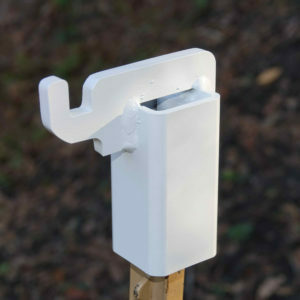 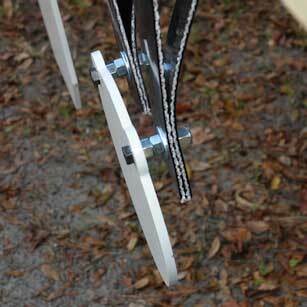 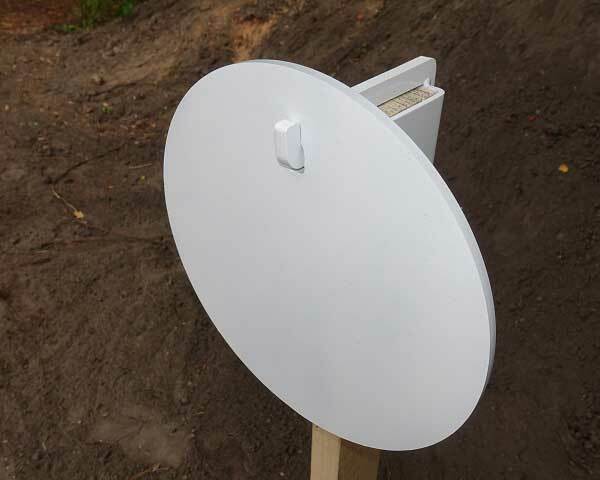 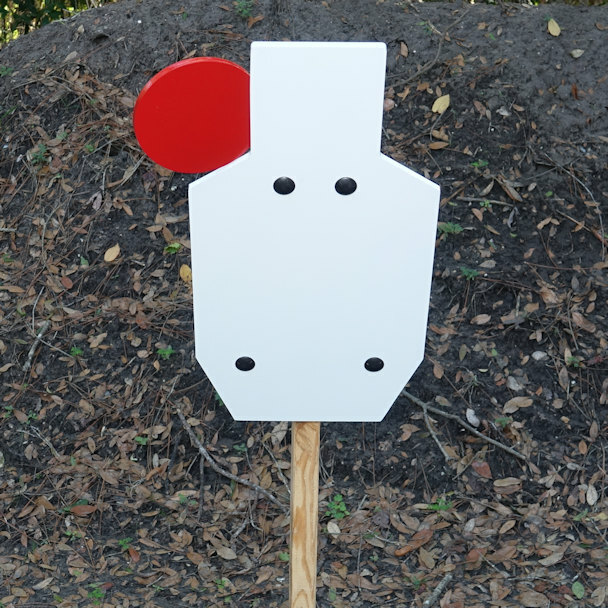 We even include extra nuts so you can angle the targets down for safety! 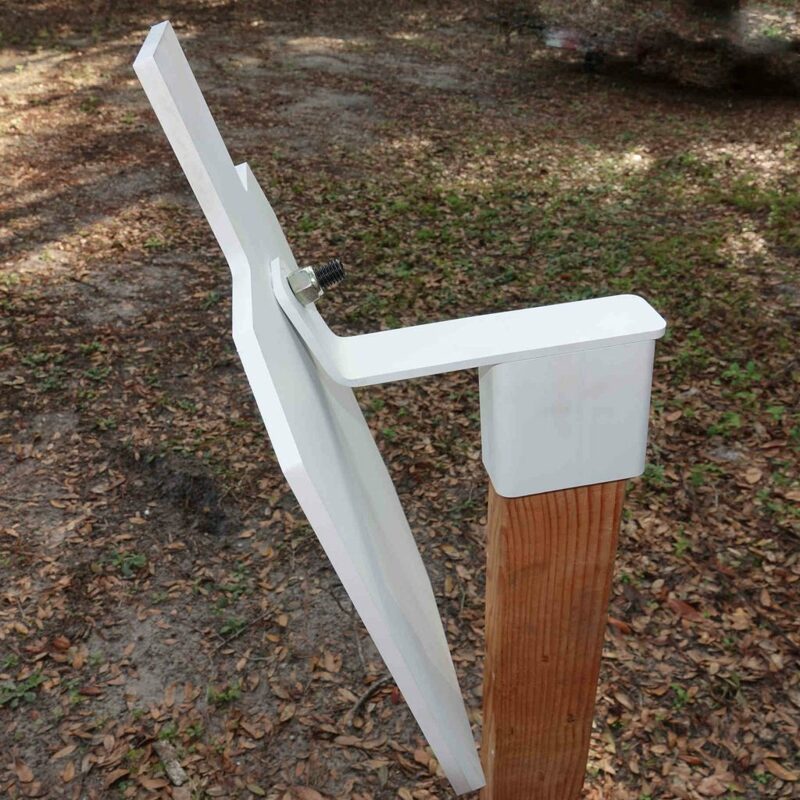 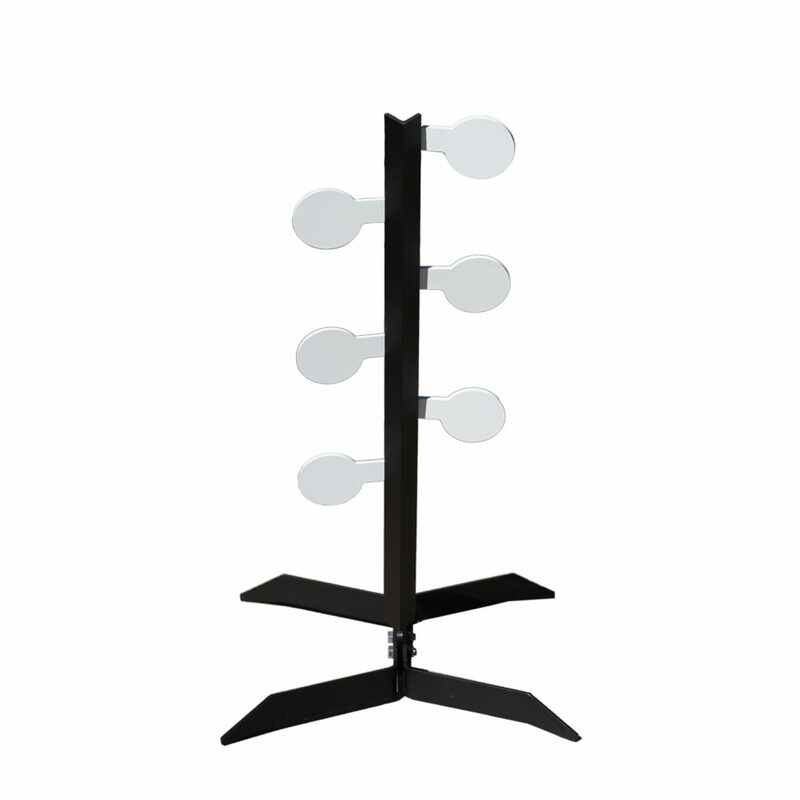 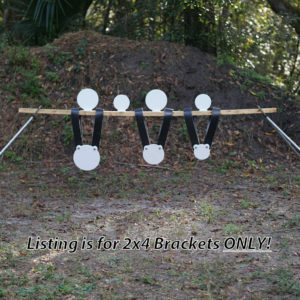 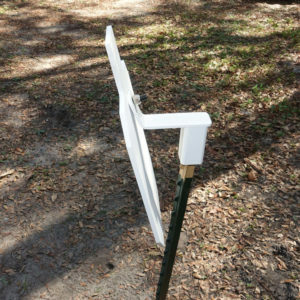 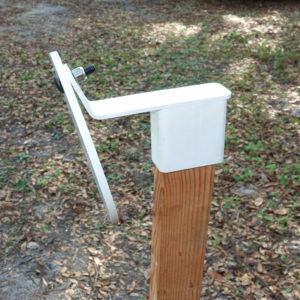 You can have your choice of stands to hang your steel targets as well. 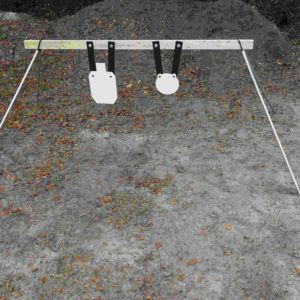 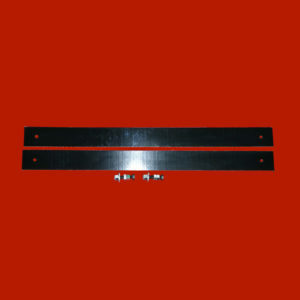 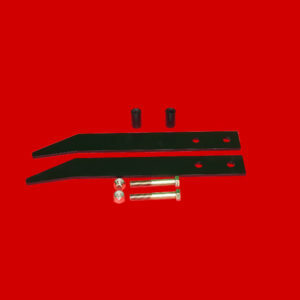 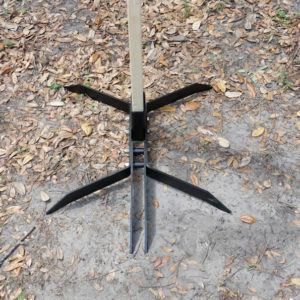 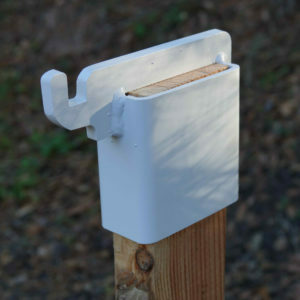 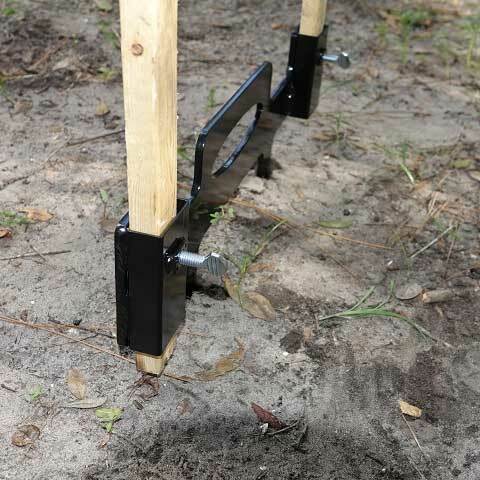 We feature our AR500 2×4 Stand brackets and our Rebar Stand here, as well. 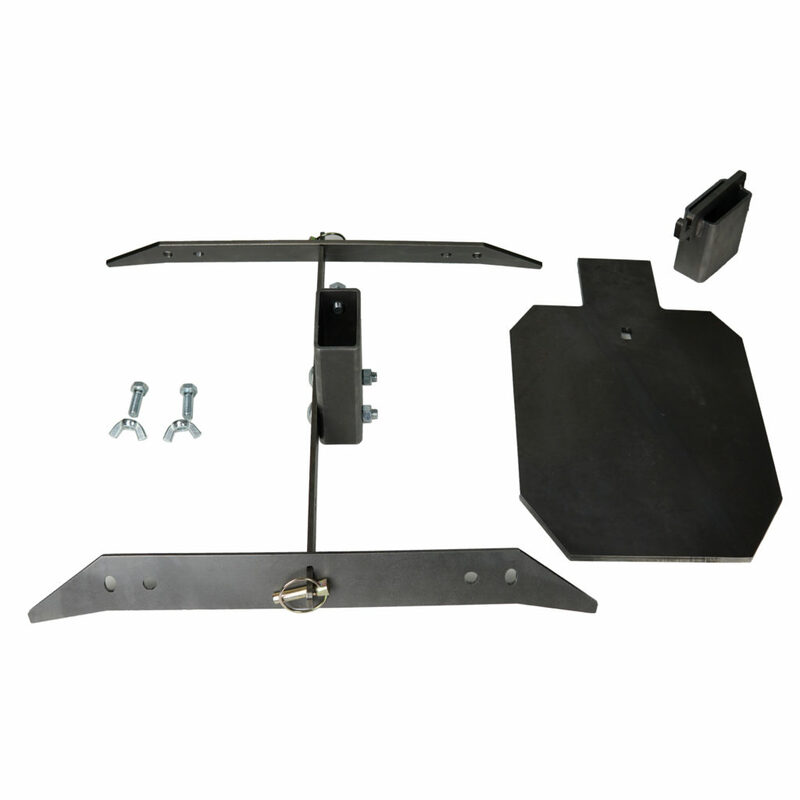 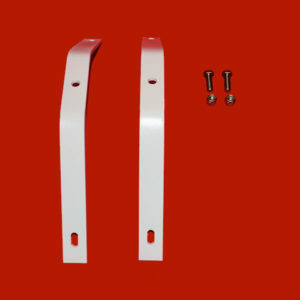 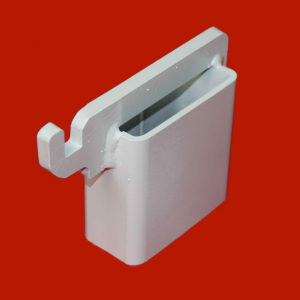 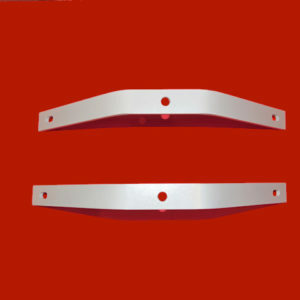 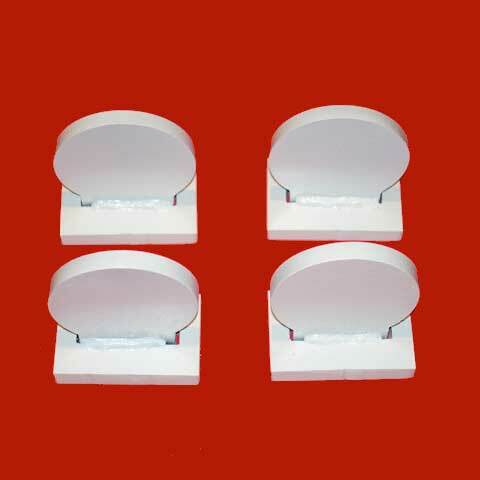 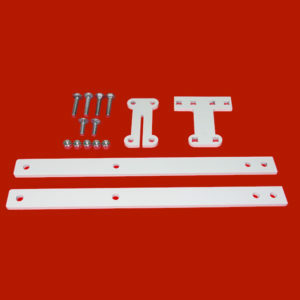 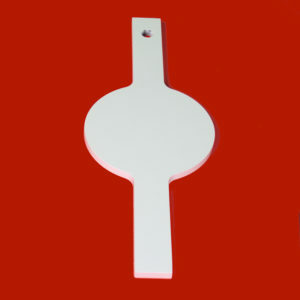 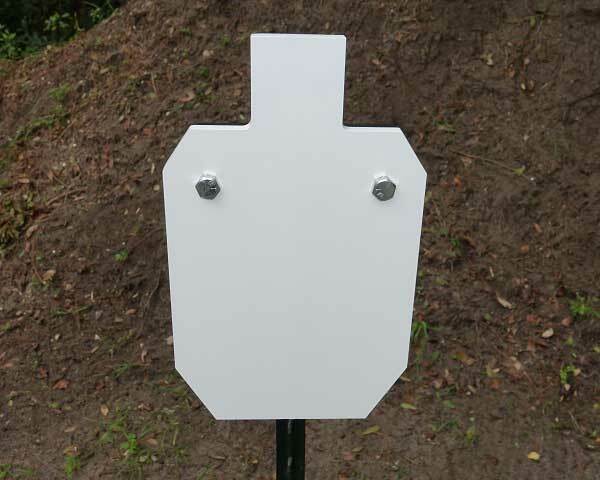 This category also includes replacement parts for many of our targets and target systems. 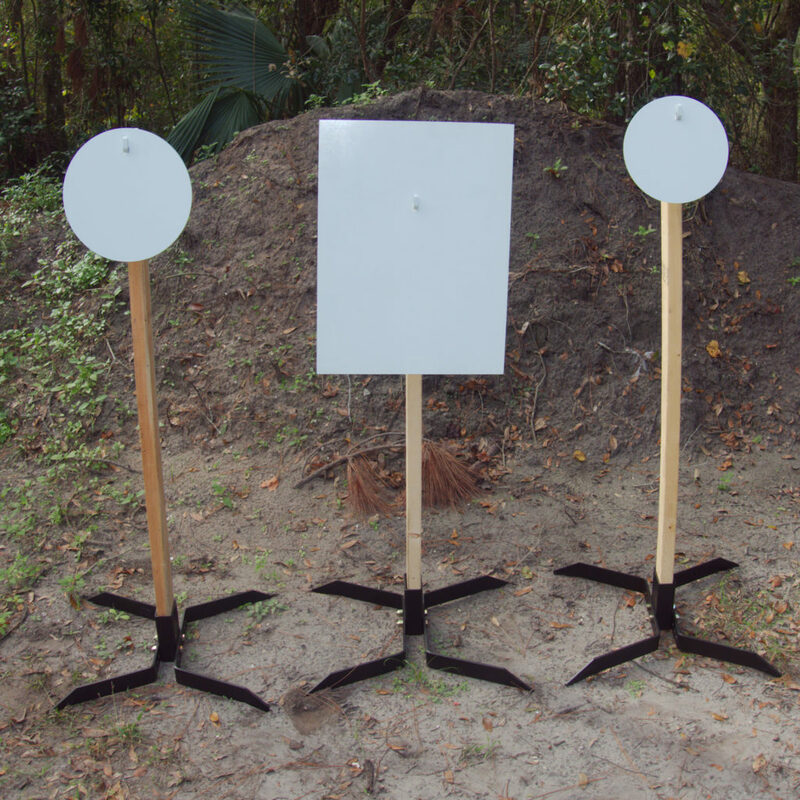 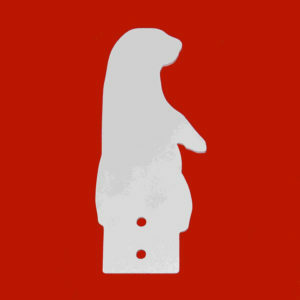 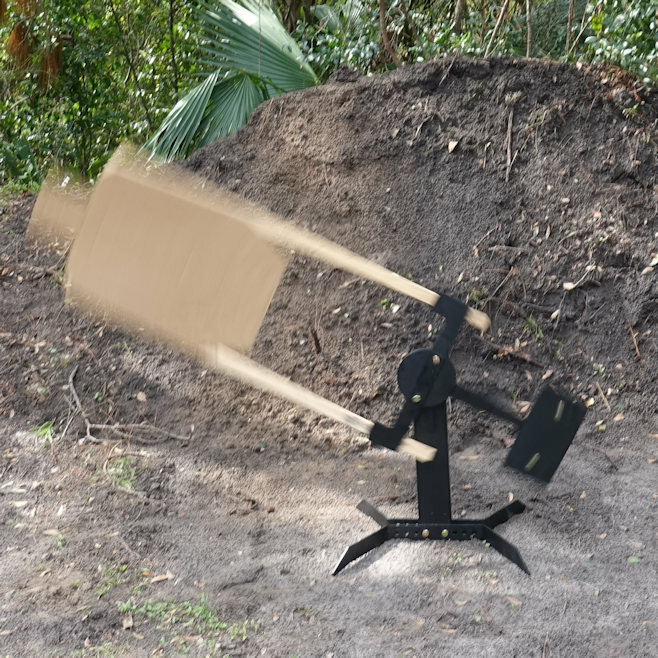 Order some AR500 Steel Target Accessories today and get your steel targets out on the range!